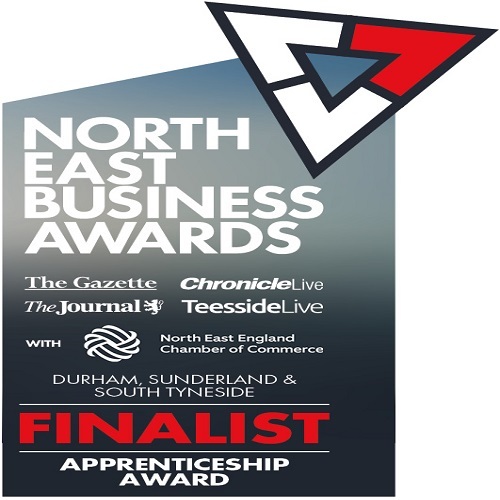 Hays Travel has been recognised as a top apprenticeship employer at the North East Business Awards 2019. Carole Hodgson, apprenticeship delivery manager, picked up the award at a glitzy black-tie event held at Ramside Hall Hotel in County Durham on Thursday, 14 March. The event, which attracted more than 400 guests, was the second of three regional heats ahead of a grand final in May. 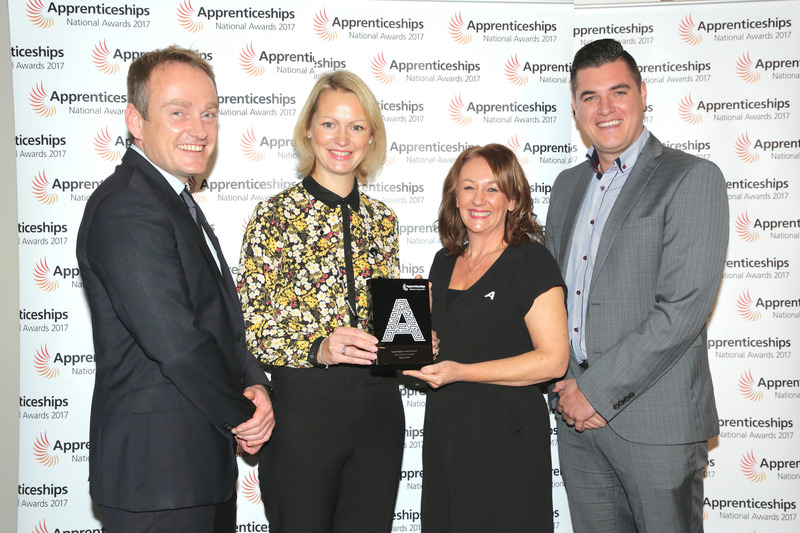 Hays Travel won the top apprenticeship award for the Durham, Sunderland and South Tyneside region and will find out whether they are crowned top in the North East at the May finals. Carole said: “I’m absolutely delighted that we have picked up yet another apprenticeship award. The North East Business Awards grand final takes place on Thursday, 16 May at Hardwick Hall Hotel in County Durham. High Flyer events took place this month in both the north and the south. The northern event took place at Ramside Hall on 7 February with almost 200 people getting together to celebrate achieving high flyer targets and loyal service, while 80 people attended the southern event at the Bournemouth Hilton on 12 February. Meanwhile, the homeworking high flyers have also been celebrating with a trip to London which included an overnight stay, a meal, a West End show, and a river cruise. 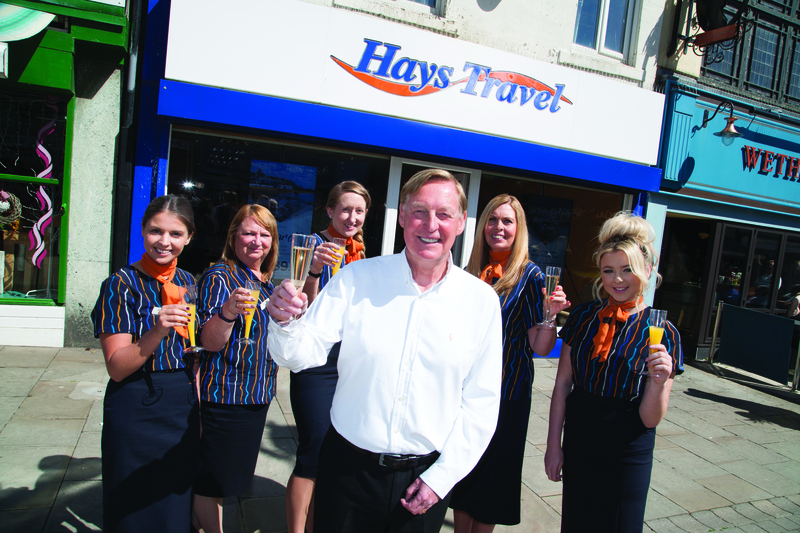 North East based travel agent, Hays Travel, has been recognised as one of the UK’s top 100 employers. The prestigious list is put together by Best Companies, the employee engagement specialists, who survey an organisation’s workforce to examine the ins-and-outs of company life. The survey reveals how employees really perceive their work environment. Best Companies have been producing and publishing the 'Best Companies to Work For' lists since 2001 to measure and acknowledge excellence in workplace engagement. Each year hundreds of organisations from a wide range of industries use the employee survey to measure the engagement of their employees. The responses from these surveys are collated and combined to produce an overall engagement score for each organisation. Only the organisations with the highest level of overall employee engagement qualify for the final list. 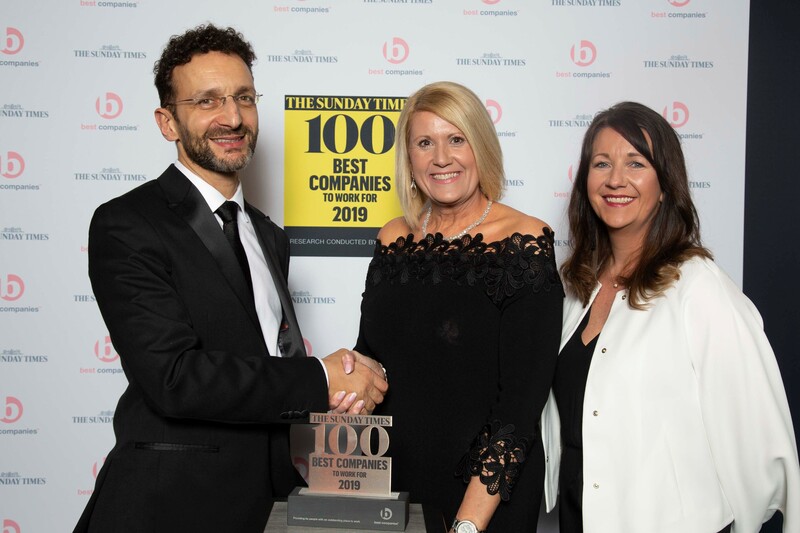 The 100 Best Companies to Work For in the UK were recognised at a glitzy ceremony on Thursday, 21 February 2019. Hays Travel will be celebrating their achievement on Friday, 1 March which is Best Companies Day; a nationwide day of workplace festivities for companies that achieved Best Companies accreditation. 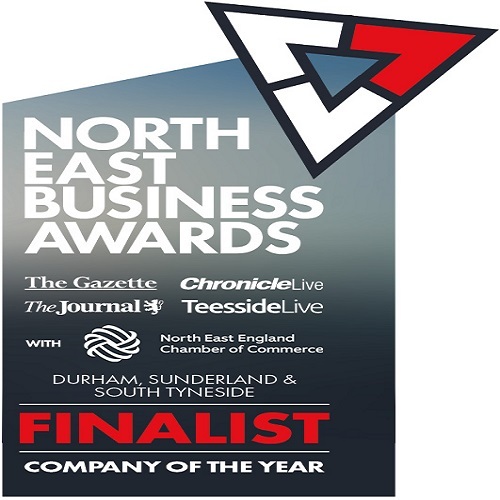 Hays Travel has been shortlisted in two categories of the 2019 North East Business Awards. The travel agent is in the top three for both the Company of the Year and the Apprenticeship Award. Winners will be crowned at the Durham, Sunderland & South Tyneside Regional Business Awards heat on Thursday 14th March 2019 at Ramside Hall Hotel. 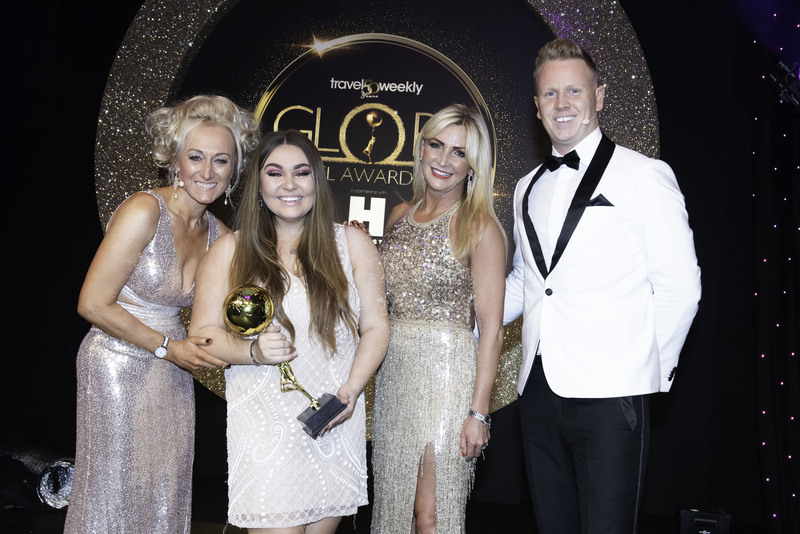 Hays Travel apprentice at the Jarrow branch, Alexandra Turner-Davis, has received The Penny Akam Unsung Hero Award at the Travel Weekly Globe awards. This very special award was introduced in 2010 to commemorate the life of Penny Akam, who organised the Globe Travel Awards for many years and who lost her battle with cancer in 2008. The award was presented at a glitzy ceremony at London’s Grosvenor House on Thursday, 17 January. Alex raised more than £50,000 for the Teenage Cancer Trust during her treatment and went on to set up her own charity foundation, Alex’s Angels, to help families of children with the disease. Alex is a Hays Travel Apprentice Ambassador and one of the company’s top performing apprentices. Last year, she was a finalist in the Best Apprentice category of the North East Employee of the Year awards as well as scooping the North East Advanced Apprentice of the Year at the National Apprenticeship Awards. Hays homeworker, Lisa Read, was honoured with the same award in 2018. Laura Jackman has beaten off competition from over 300 applicants to make it into the final three at the South West Business and Community Awards. Winners will be announced at a special gala award ceremony on 24 January at The Double Tree by Hilton in Swindon. Four Hays Travel branches have been shortlisted among the best travel agencies in the British Isles. The company’s stores in Northallerton, Mold, Weymouth and Ringwood have each been selected as one of the top five high street agencies in their specific region, as part of a power-list of the nation’s best agents by industry bible, the Travel Trade Gazette. 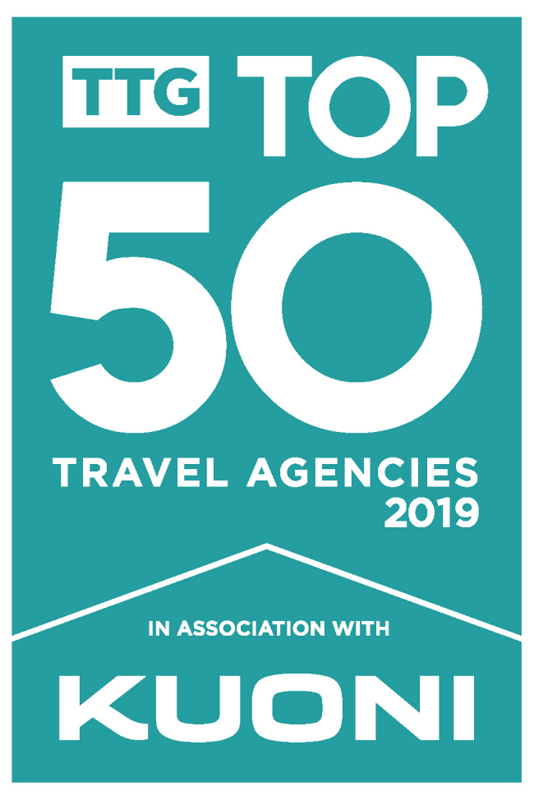 More than 500 travel agencies and branches put themselves forward for consideration for TTG’s Top 50 Travel Agencies 2019 – in association with Kuoni - from which a shortlist of 100 finalists across 20 categories has been devised. On April 25, 2019, the 50 agencies that have ultimately earned a place in the Top 50 list for 2019 will be announced at a glittering ceremony at The Vox Centre in Birmingham. TTG Media group editor Pippa Jacks said: “Now in its fourth year, our Top 50 Travel Agencies initiative takes us the length and breadth of the country to uncover stories of brilliant agents going the extra mile for their customers, giving great value, and serving their communities. The shortlisting stage was undertaken by a panel of 50 travel suppliers including airlines, tour operators, cruise lines and car hire providers, who rated hopeful agencies according to their business performance, customer service, expertise, and innovation. In the next stage of judging, a TTG journalist will visit each shortlisted agency to carry out an assessment. 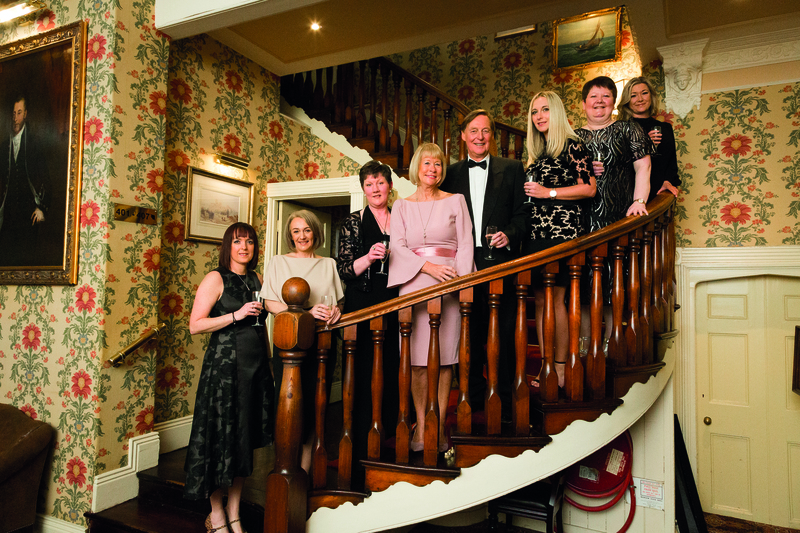 Hays employees donned their glad rags for their annual Christmas bash at Wynyard Hall hotel in County Durham this December. 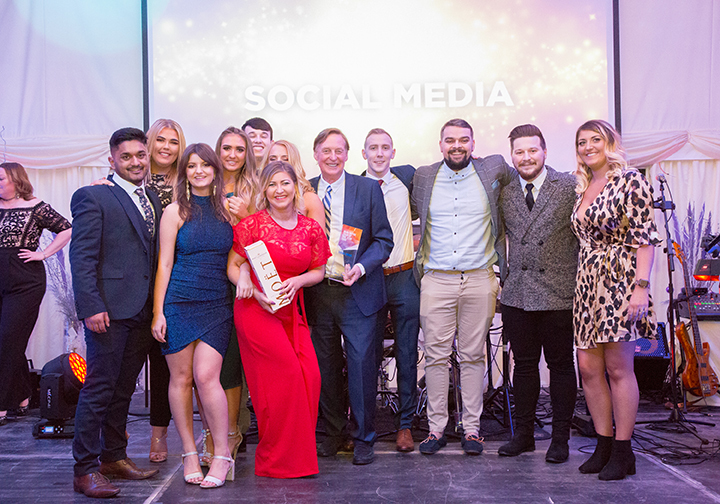 As well as enjoying a Christmas dinner and plenty of dancing, annual award winners were announced, including the 2018 branch of the year, Chapeltown, and head office team of the year, social media, who are pictured here with John Hays. Hays Travel staff and their families filled the Customs House theatre for a special performance of Beauty and the Beast this festive season. Hays Travel sponsors the panto every year and books the entire theatre for one performance each season so that staff and their families can attend free of charge. 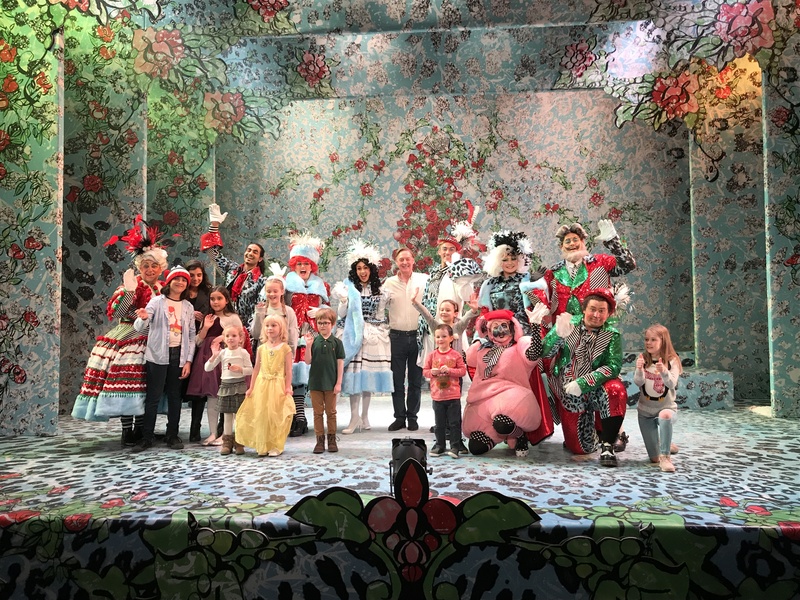 Pictured here is John Hays with members of the cast and children who attended the special showing on Sunday, 9 December. Irene Hays has received an Honorary Doctorate in Business Administration from the University of Sunderland. 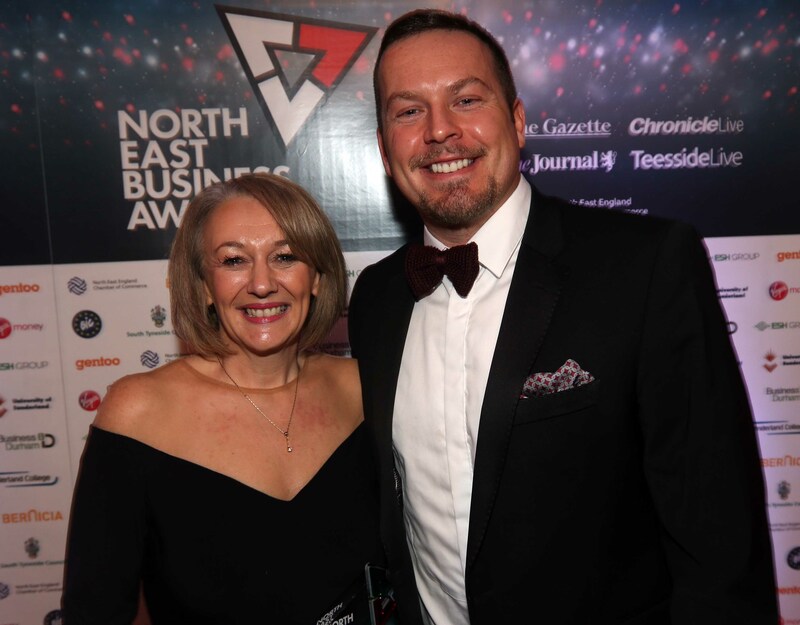 The honour came only a week after she received a prestigious Lifetime Achievement Award at the North East Business Executive of the Year awards 2018. Irene has had a wide and varied career spanning 42 years in local and national government and the private sector. She has worked within and on behalf of different councils including being Chief Executive Officer of two Metropolitan Authorities in the North East of England; South Tyneside Council and Sunderland City Council. Irene has also held the post of Director General for Local Government and Regeneration with the Department of Communities and Local Government. Irene chairs the Group Board of Hays Travel. Husband, John, was also awarded an Honorary Doctorate in Business Administration from the University of Sunderland in 2010. Hays Travel has been recognised as the top apprentice employer in the country at the Investors in People awards 2018. The awards celebrate the best people management practices amongst Investors in People accredited businesses and this year winners were announced at a spectacular awards ceremony at The Roundhouse, Camden, on 28 November 2018. On winning this category, Hays Travel’s Retail and Training Director, Jane Schumm, said: “We are extremely proud of our apprenticeship programme and the success it brings to both individuals and to our organisation as a whole. “Winning the IIP Apprentice Employer of the Year award is yet another highlight of a fantastic year at Hays Travel, which has included being recognised in the Sunday Times 100 Best Companies to Work For list and achieving our £1 billion sales landmark. Hays Travel launches its 2019 apprentice recruitment campaign on Monday, 3 December. For further information email apprentice@hays-travel.co.uk or call 0191 5106316. On the same night Hays also took the silver award for Best Large Independent Travel Agency at the British Travel Awards. The glitzy black-tie bash took place at Newcastle’s Civic Centre on Thursday, 8 November to honour the region’s most inspiring business leaders. 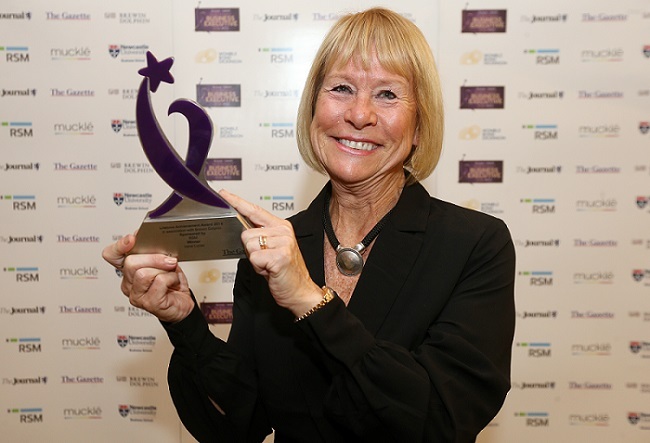 Irene received the prestigious Lifetime Achievement Award because of her tremendous work as Chief Executive of both South Tyneside and Sunderland City councils in which she built strong links with the region’s business community. Irene also chairs the Group Board of Hays Travel. She said: ““It was so unexpected because it was a business awards ceremony. At first I thought it was going to be John and then somebody else. She has worked within and on behalf of different councils including being Chief Executive Officer of two Metropolitan Authorities in the North East of England; South Tyneside Council and Sunderland City Council. Irene has also held the post of Director General for Local Government and Regeneration with the Department of Communities and Local Government. Irene was awarded a CBE for services to Local Government in 2008. Hays Travel has seen its success recognised in a nationwide list of the UK’s leading private companies. 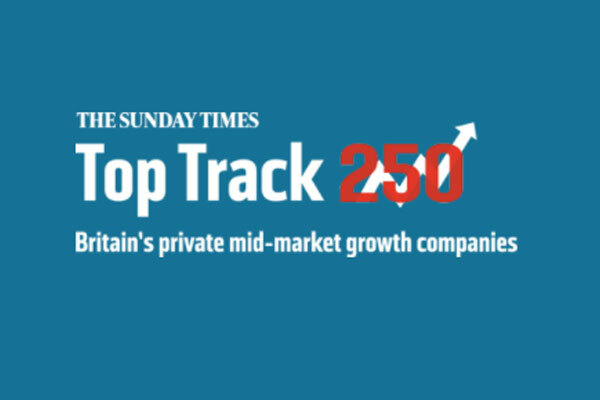 The 14th annual Sunday Times Grant Thornton Top Track 250 league table lists Britain’s private mid-market growth companies with the biggest sales. Sunderland’s Hays Travel ranked 61st in the table with sales of £338m and profit of £9m. A Hays Travel apprentice has made the shortlist for the Rising Star award at the North East Business Woman of the Year awards 2018. Faye Robinson, who works at the company’s Middlesbrough branch, was also recently crowned Apprentice of the Year at the North East Employee of the Year awards. Faye has surpassed her high flyer targets since starting at the company and is a Hays Travel Apprentice Ambassador. Winners are announced at the Awards Ceremony on Friday, 16 November 2018 at The Hilton, Gateshead. Hays Travel has been recognised as the top large employer in the north east at the recent National Apprenticeship Awards regional final. 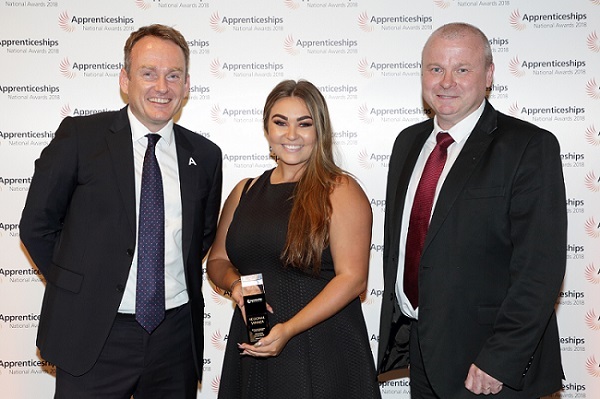 The company’s Jarrow apprentice, Alexandra Turner-Davis, also took home the award for North East Advanced Apprentice of the Year. The 2018 awards, run by the National Apprenticeship Service and now in their 15th year, recognise employers and apprentices from across England. 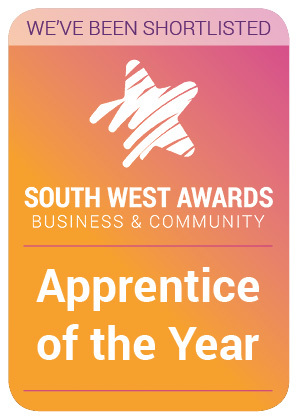 The awards recognise excellent businesses that grow their own talent with apprenticeships and apprentices, who have made a significant contribution to their workplaces. Hays Travel has made it through to the final stage in the Investors in People Awards Apprentice Employer of the Year category. Apprenticeship delivery manager, Carole Hodgson, said: “I’m absolutely delighted that we have yet again been recognised for our commitment to apprenticeships. We are tremendously proud to have made the shortlist alongside such strong entrants. The Investors in People awards ceremony takes place on 28 November at the Roundhouse in Camden, London. 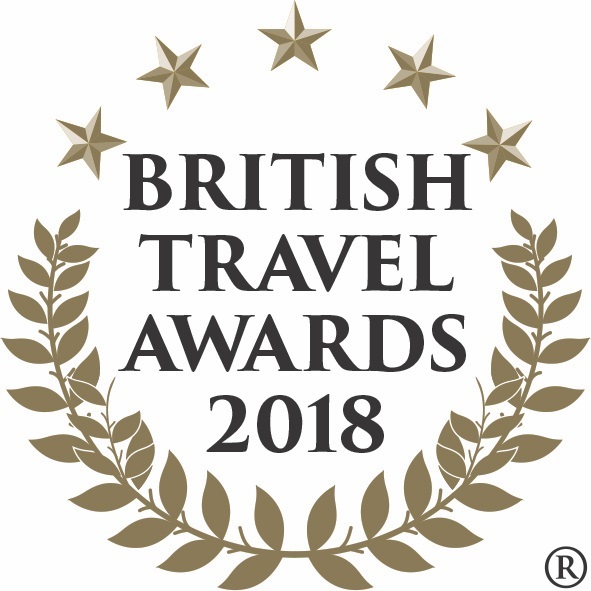 Hays Travel has been nominated for the Best Independent Travel Agency award in the prestigious 2018 British Travel Awards. The winners will be determined by the consumer, who has until 30 September to cast their vote, with the successful companies announced at the BTA Gala Awards Dinner, being held in London on 28 November 2018. Staff from Hays Travel scooped top prizes at this year’s North East Employee of the Year awards. Middlesbrough-based apprentice, Faye Robinson, was crowned Apprentice of the Year, whilst South Shields branch manager, Debbie Howe, was awarded the Making a Difference in the Community title. Faye is an apprentice at Hays Travel’s Middlesbrough branch who has surpassed her high flyer targets every month since she started and is a Hays Travel Apprentice Ambassador. Debbie Howe has been employed by Hays for 27 years and has been a manager at South Shields for over 15 years. During those years she has done a lot of work for charities and the local community. A group of 21 Hays Travel branch managers, travel consultants and head office staff took part in the Charlie Cookson Foundation’s Trekking for Charlie event, walking from the Stadium of Light in Sunderland to St James’ Park in Newcastle. Hays Travel works closely with the Charlie Cookson Foundation, who provide financial support to the parents of seriously ill children with life-limiting conditions who require 24-hour nursing care or specialist nursing. The Hays team managed to raise over £2000 for the charity. Hays Travel South Shields branch manager, Debbie Howe, was Charlie’s auntie and has arranged many fundraising events with her colleagues in his memory. Every year Hays Travel contributes vouchers to the annual Charlie Cookson ball, and the Hays Travel Foundation recently granted the charity £8,950 to help with the expenses of the ball. Hays Travel has donated £13,000 to the English Karate Federation to help with travel and training costs. East Boldon sisters, Holly and Sadie Stoner, are among those to benefit from the donation. Both Holly, 19, and Sadie, 16, are current British champions within their respective age categories and compete all over the world for their country. They have been training for eight years and are self-funded. Karate will be in the Olympics for the first time in 2020. As yet the English Karate Federation are not funded therefore all athletes fund their own trips, competitions and training. Eve Whitaker of the English Karate Federation, said: “I’m overwhelmed by the generosity of Hays Travel to support our athletes and cannot thank them enough. You see many talented young people who have to give up their sport due to a lack of funding. Hays have helped the EKF enormously and I hope this will open the doors to other corporate partners”. 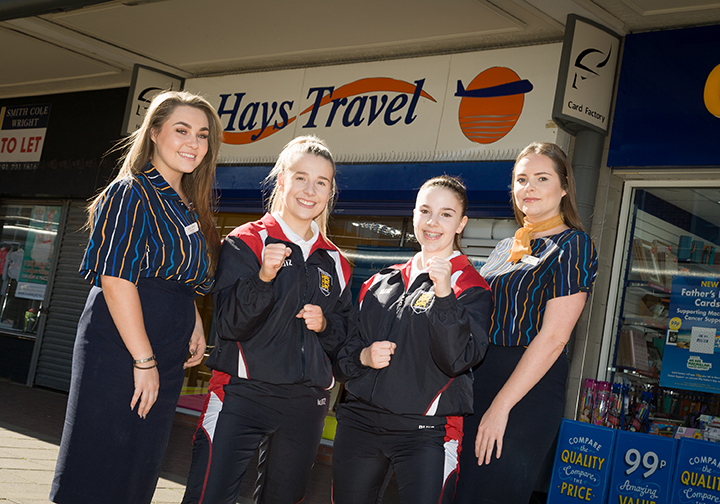 Jane Schumm, retail and training director at Hays Travel, said: “We’re delighted to be able to support the English Karate Federation. As there is no official funding for these youngsters, many of them would not be able to travel and compete without sponsorship likes ours”. Funding has also gone to Ethan Simpson, who has been chosen to go to the European Championships in Novi Sad, Serbia. Ethan is a wheelchair athlete and will be competing in the Para Karate event. To travel Ethan requires a qualified chaperone which means that the expense more than doubles for flights and accommodation, etc. Hays Travel is celebrating £1 billion in sales by handing out bonuses to staff of £100 for every year they have worked with the business. The company’s turnover passed the one billion mark for the 12 months to the end of April 2018, rising from £847.8 million for the previous 12 months to £1.006 billion, an increase of 18%. The company is spending £1 million on staff bonuses and on celebrations to thank customers and suppliers as a result of the achievement. Managing director John Hays made the announcement live on Facebook on Monday, 14 May from the company’s first shop in Seaham in County Durham, and revealing that employees will receive an extra £100 in their pay packet for each year they have been employed by the company. Customers will also benefit, with £1,000 to be handed out every day for 10 days and winners selected at random. Holidaymakers can register to put their name in the draw through Hays Travel’s website. Hays Travel’s suppliers will also be hosted at a special garden party on June 30 to say thank you personally by the company.